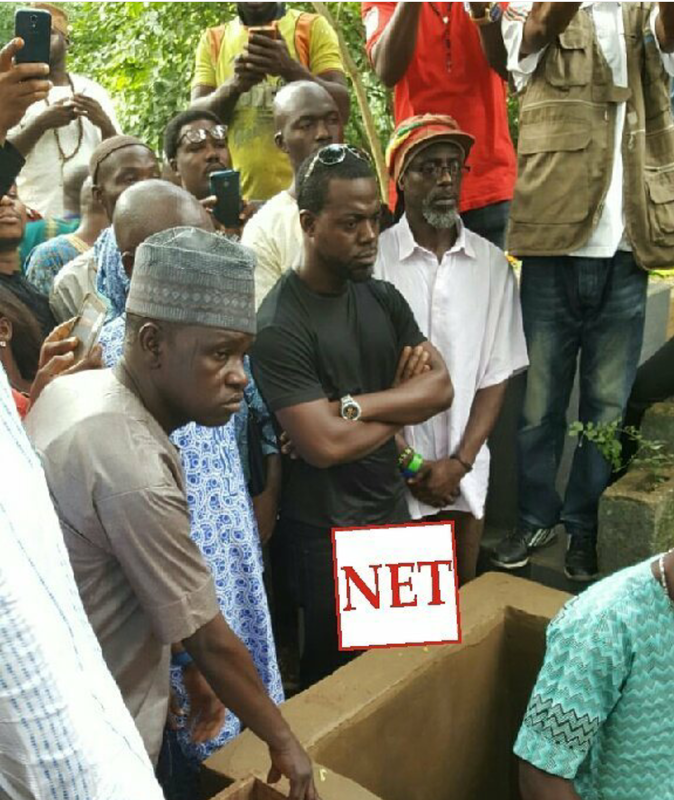 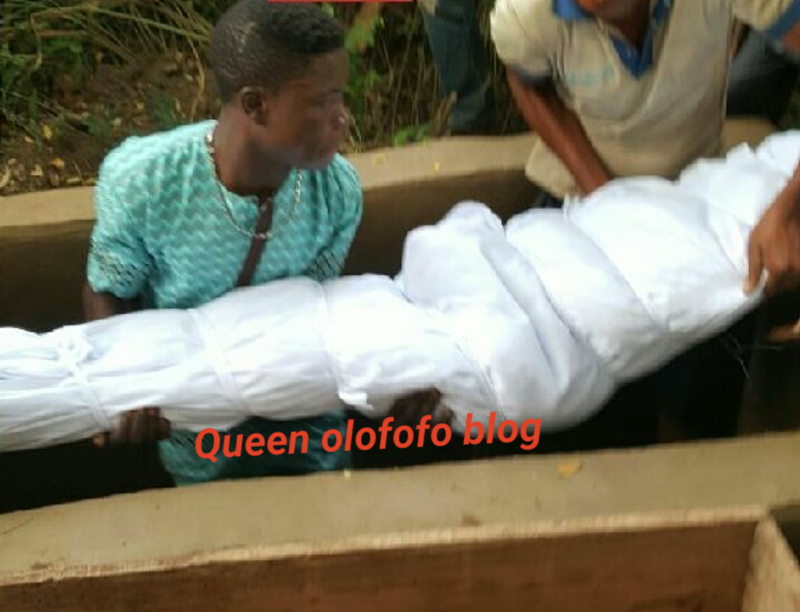 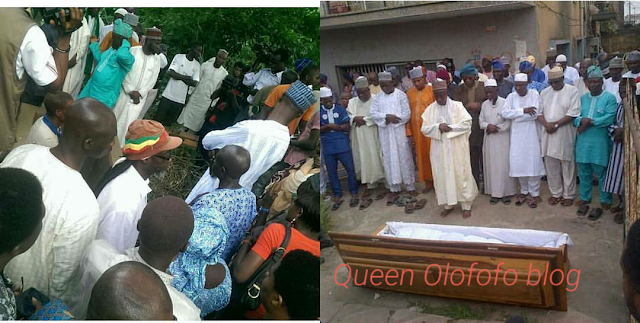 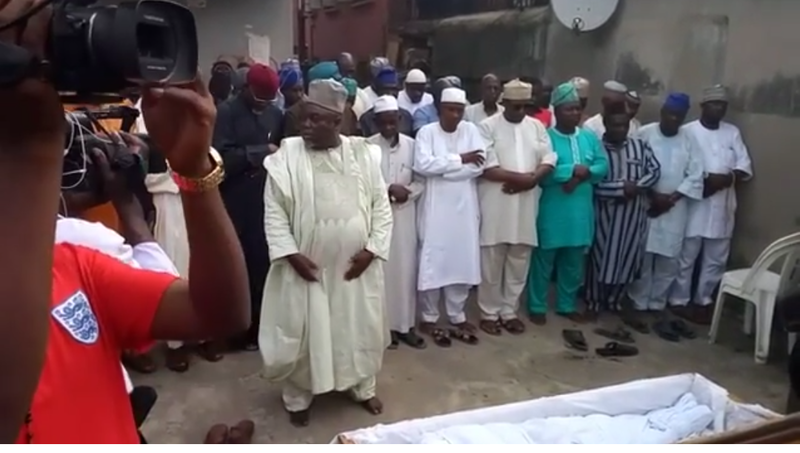 Bukky Ajayi burial pictures from Atan cemetery Yaba. 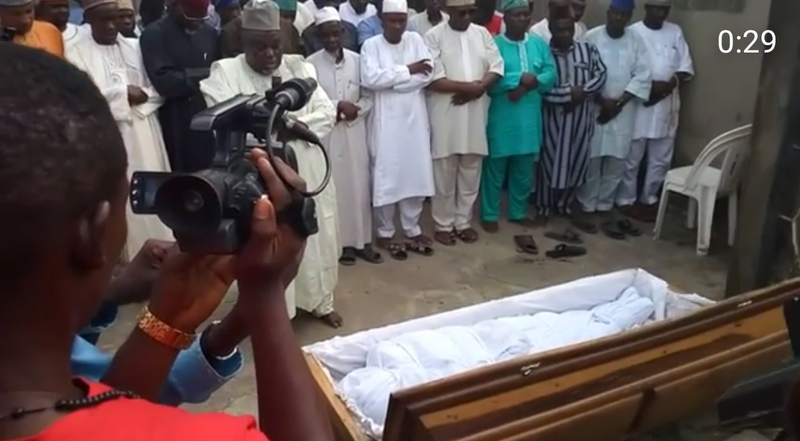 Bukky Ajayi burial. 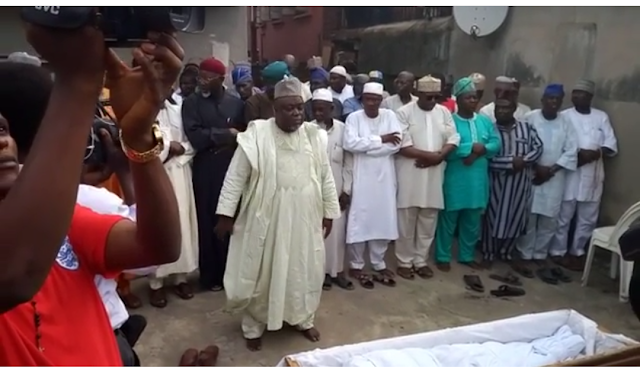 .Bukky Ajayi the Nollywood veteran actress and ex News Caster has been buried today at 4pm in Atan cemetery according to Muslin burial rites.The actress was said to have died today Wednesday 6th of July at her residence in Surulere around 11 am. 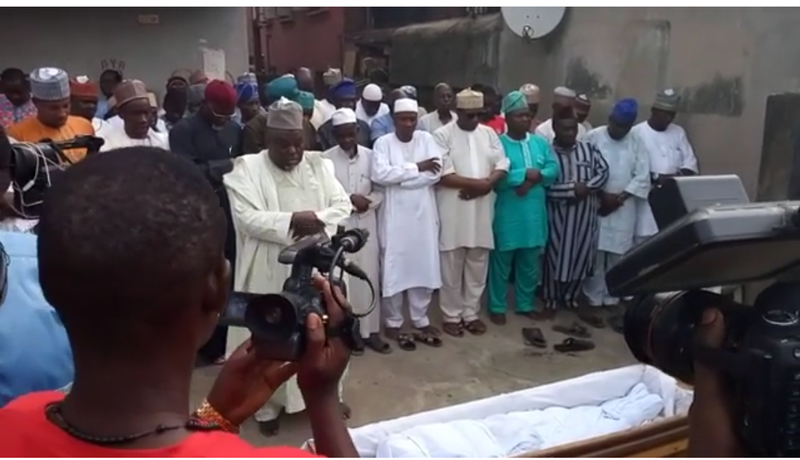 So many actors,actresses as well as day to day Nigerians have paid tribute to Bukky Ajayi.She was well loved and is survived by her children and many grandchildren.May her sould rest in peace. 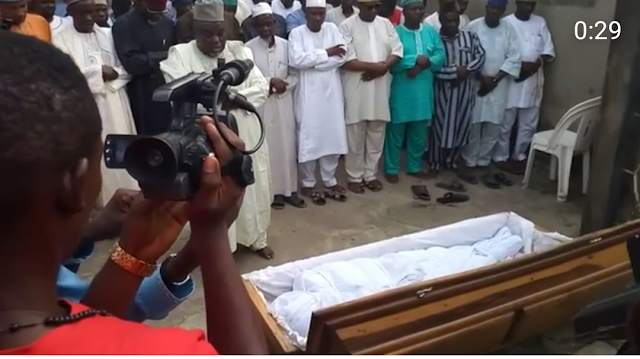 See the death of Bukky Ajayi here and the tributes.